“When the cat’s away the mice come out to play”- an old saying that basically means once the boss leaves, everyone comes out of their hiding places to act as casual and free as can be. 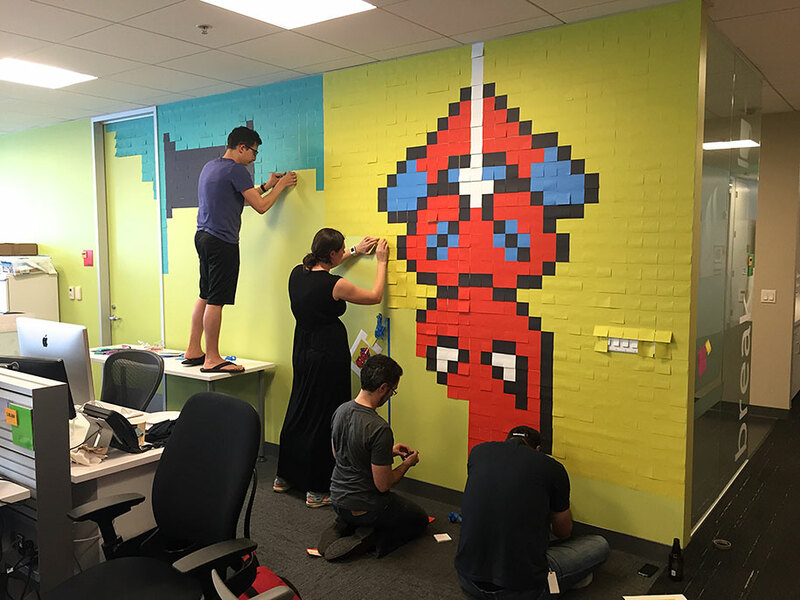 These employees transformed their office from boring to quirky while their “cat” was away. Majority of us dream of the luxury of getting to work and finding a work space that’s colourful, comfortable and enjoyable to be in, because we see our colleagues and work desks more than we see our own families, so a place that’s not as depressing is always a good idea! 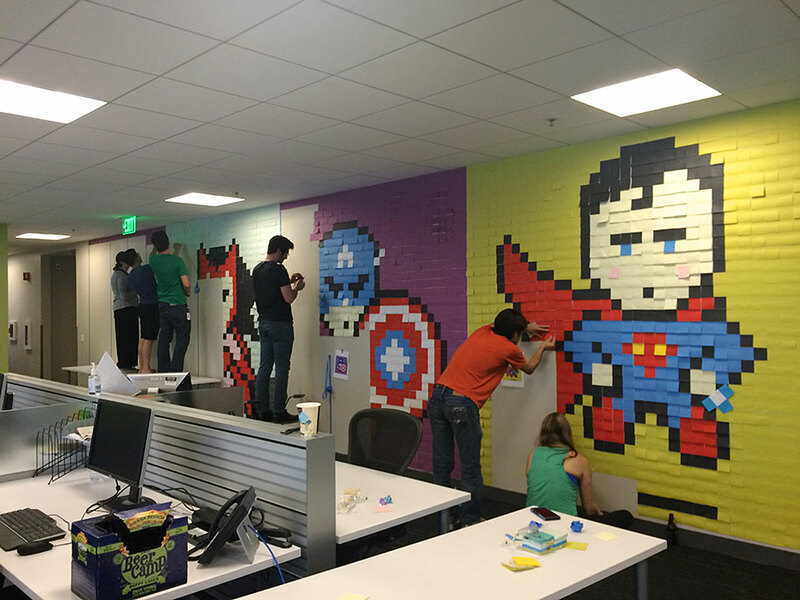 Ben Brucker got his coworkers to decorate their plain office walls with superhero murals, but not just any kind of murals, he created Post- It murals!! 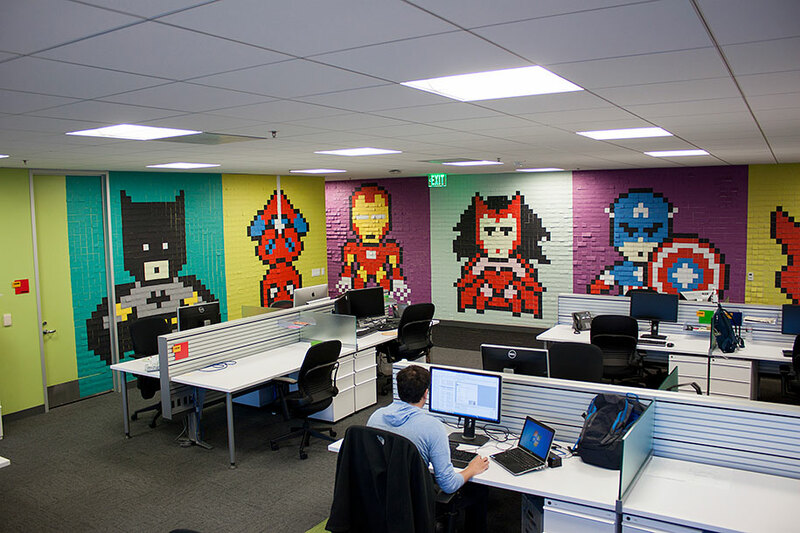 The use of sticky paper notes known as Post-its were used in creating full wall murals of different animated characters. 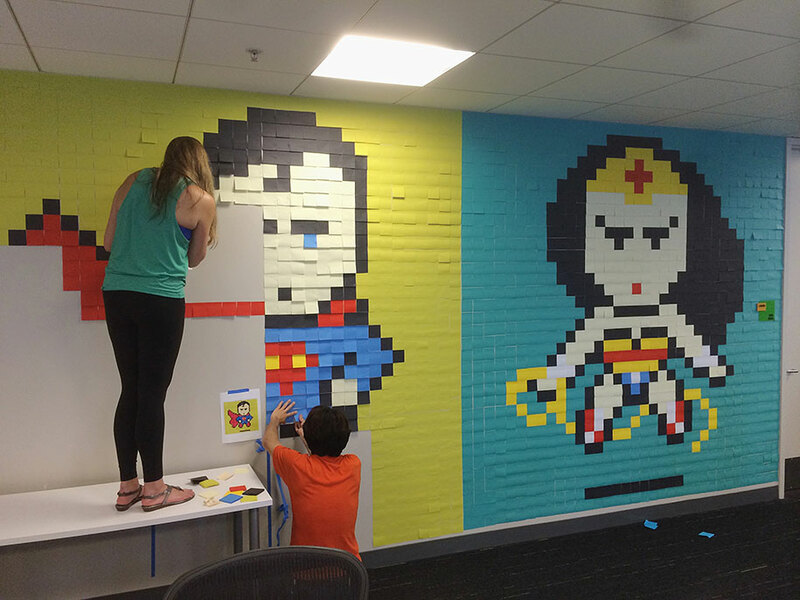 Over 8,024 pieces were used in an all day battle against boredom and bland walls. The idea works well in their environment as they are part of a creative agency. According to what he said to Reddit, it took Ben several weeks to plan and design the characters, who seem to resemble pixel art or giant pieces of Lego characters. He had full support as his boss not only allocated a $300 budget for materials, but also help put the murals up too!! Coolest boss ever! 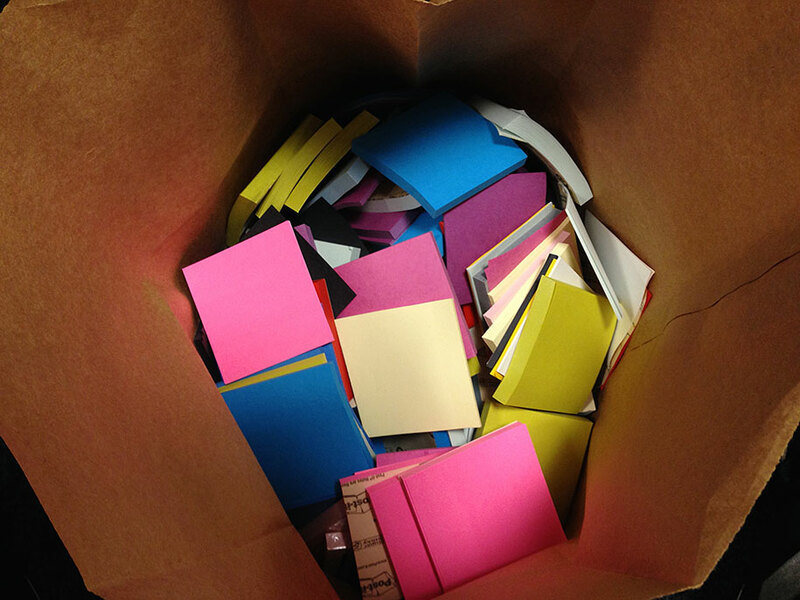 The reason post-its were used instead of something more permanent, is because the agency plans on moving in a few months. 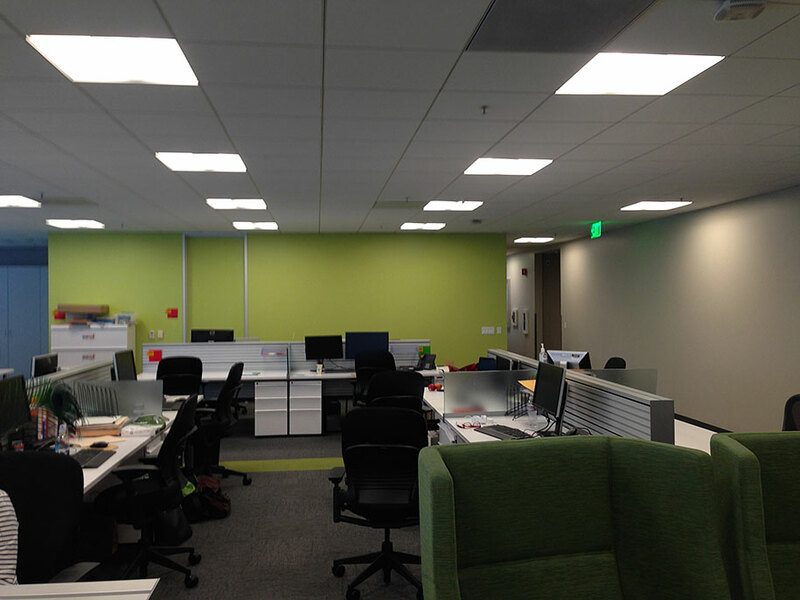 Let’s hope they leave these super awesome wall murals for the next company to envy. http://www.frontseat.co.za/wp-content/uploads/2015/09/frontseat-logo.png 0 0 mulalo siminya http://www.frontseat.co.za/wp-content/uploads/2015/09/frontseat-logo.png mulalo siminya2015-04-14 10:31:002015-04-14 10:31:00When The Cat's Away..
Rainy Day Brand Activation What Would You Choose?